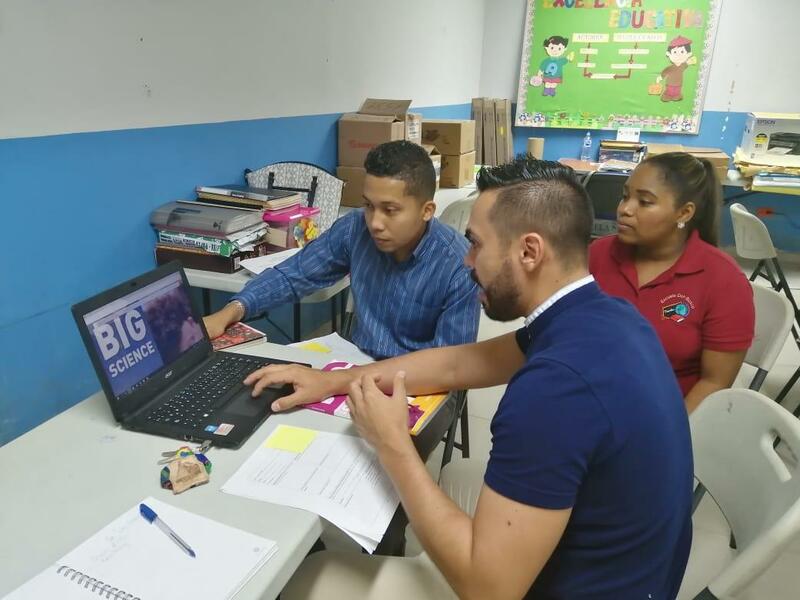 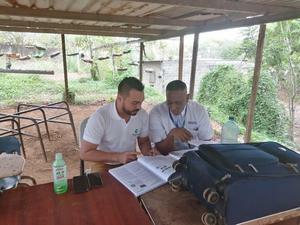 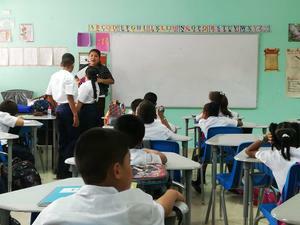 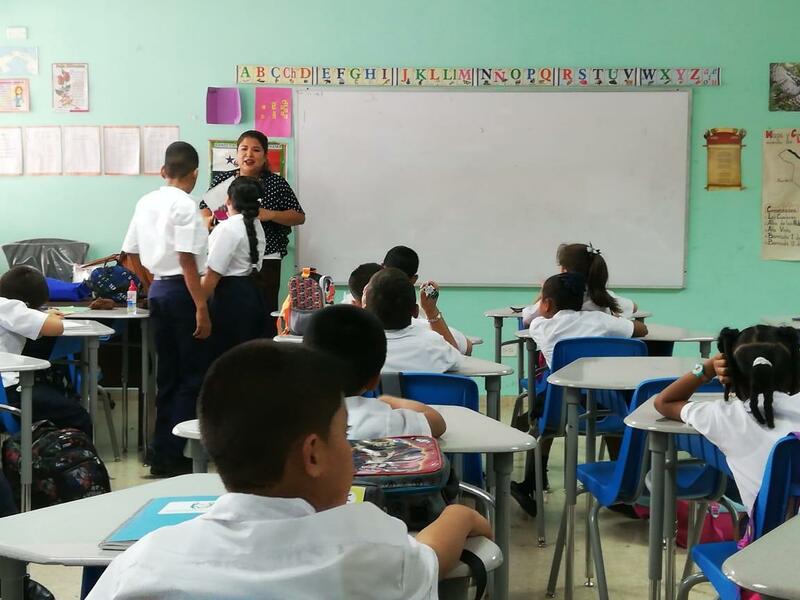 From April 9 to april 12, Science teachers and their little sicentists in Panama Norte have worked very hard. 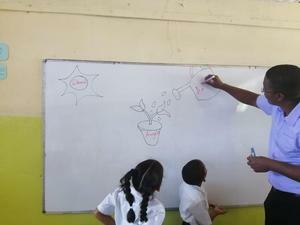 An amazing warm up activity in San Juan Pablo Segundo Bilingual School. Marvelous explanation in Republica Arabe de Egipto and Maria Latorre Bilingual School. 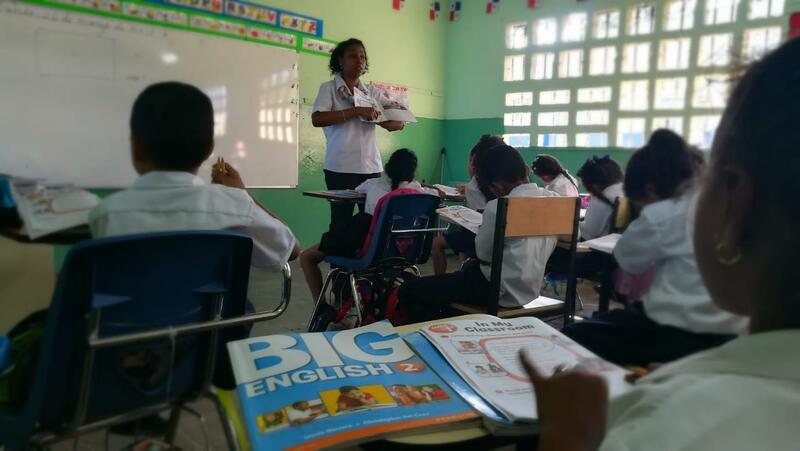 During this week teachers from Jose Artigas and Don Bosco Rural Bilingual Schools received a speacial training.